The freedom that comes with finally pairing up a driver’s license, an auto insurance policy, and a vehicle for the first time is something that we all remember. For new drivers of all ages, finally being able to hit the road and travel where you please is exhilarating at most and incredibly convenient at least. 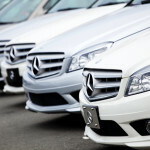 Choosing a car, however, can be a chore, especially when options are limited. Teen drivers and adults getting their first car are likely on a tight budget, and while that may limit your options, being able to narrow down the best options may lead you to make a better decision. Buying a cheap car now may bring you instant gratification and a way to get from point A to point B, but saving up and buying a safe, reliable car might just save your life. This one is a little new and a little expensive, but if it’s in your budget, it’s worth every penny. Completely reimagined for 2013, this surprisingly attractive sedan makes safety a priority standard. Built by moms for families, this is a favorite of teens willing to save a little bit longer. With a high resale value and all of the safety features you expect, this reliable sedan is built to last. Unlike many other “durable” and “rugged” vehicles, the Accord is actually standing the test of time already, and six years after its release, it’s still a great buy. Pair this with a cheap car insurance plan and its reliability could save you a lot of money! The name might be a little much, but with more storage and passenger space than the average sedan, this is one of the most affordable options. The relatively low price tag shows through the low-quality sound system, but with plenty of room and safety features standard, this is sure to keep your teen safe. Before the 2013 redesign, the Malibu was still a force to be reckoned with. Thanks to anti-lock brakes, front and side airbags, stability/traction control, and OnStar communications, this may be a better value to you than the 2013 model. It comes down to taste, and either way, you’re getting a vehicle you can trust. With a stability-controlled V6 standard, this futuristic slice of the past still holds up to scrutiny. The Aura earned top marks in multiple crash safety tests, and the same OnStar emergency response system featured in the 2010 Malibu is available. In no particular order, these are a great place to start shopping, but don’t get the impression that these are your only options. Look online for a near endless supply of buyer feedback and information about your next vehicle, and be sure to make a responsible, considered purchasing decision. Need a reliable California insurance plan to go with your new vehicle? Call or click today for more information and assistance choosing a plan that’s right for you. 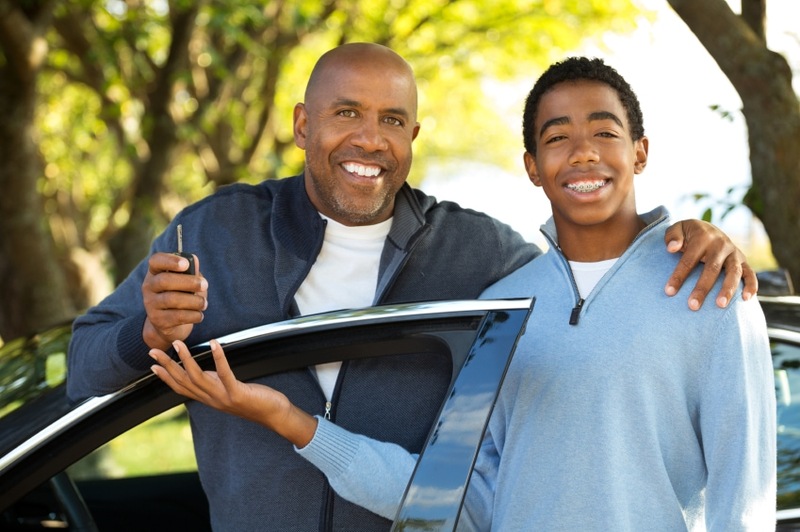 A new driver needs two things, a good auto insurance policy and a safe and inexpensive car. Here are our budget picks. Prepare Your Car – Winter is Right Around the Corner!